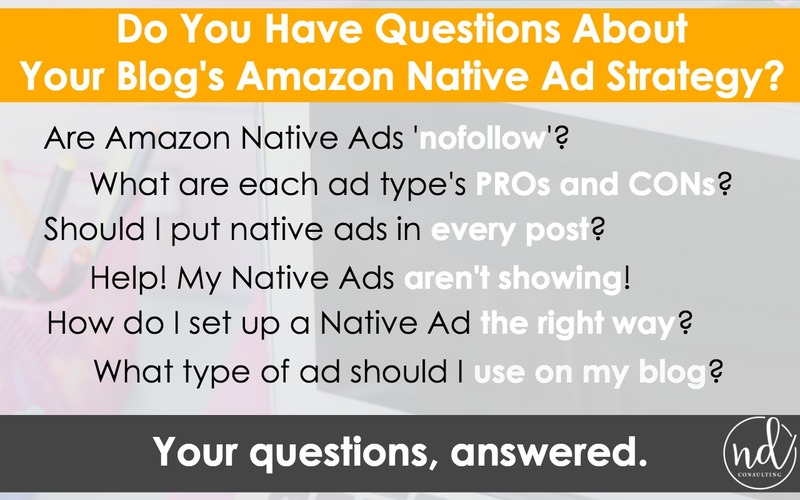 What Amazon native ad types are there and are they nofollow? What are the PROs and CONs of each ad type? Should I even have an Amazon Native Ads for my site? 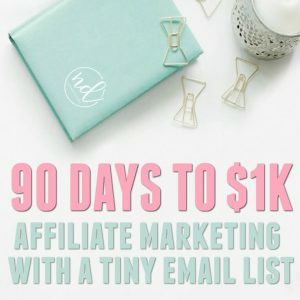 Which ad type should I use on my blog? Should I put them in every post? How do I set up an Amazon Native Ad? What do I do when my Amazon native ads are not showing up? Psst: if you’re too busy to read this (amazing, super-helpful) article now, pin it for later, you productive thing. Or, sign up and be given income-generating goodies like this all the time (and for free, too)! The three types of native ads can increase blog income but not all of the ad types are going to work for everyone. ALL of the Amazon Native Ad types are nofollow. You do not need to add any code. 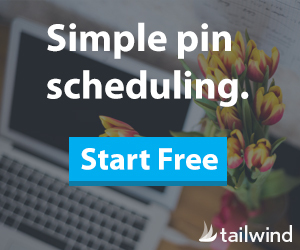 This is exactly as it sounds – you choose from any products available in the ad widget builder. 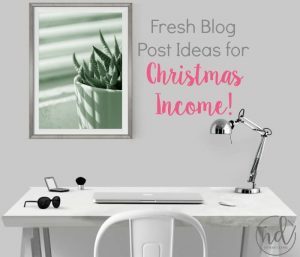 Benefit – These are great for a supplies list for crafts, decor or room reveals, kid activities, or niche-specific posts. Complete control is given to the publisher. Drawback – If a few items are unavailable, the ad won’t show, only a search bar will (unless you remove the search option). Additionally, only 2 products will be shown on mobile (single row option). Personal Experience – I get a lot of custom ad click-throughs but not as many conversions (sales) on the products I recommend. That being said, if they buy anything while there on the cookie, I get the sale. 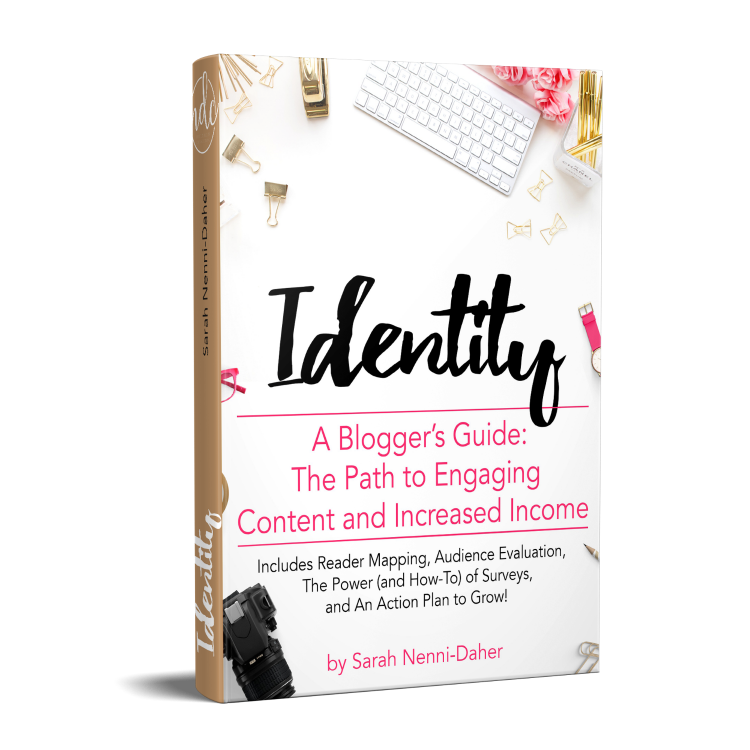 A blogger can customize a search phrase (or your reader can) or choose an Amazon category to populate. 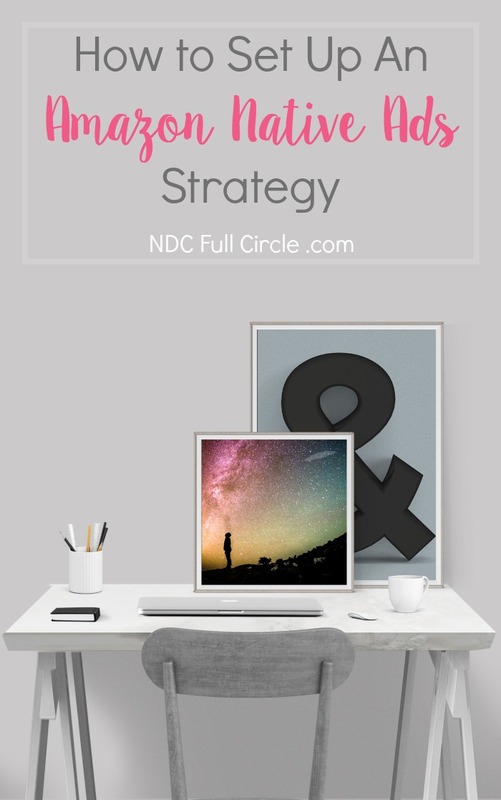 Benefit – These work well for niche blogs because the search results can appear on all posts if desired. One can also specify fallback search phrases to ensure ads aren’t blank. Drawback – There is no targeting by the publisher. The sellers and products cannot be preselected or vetted and will include promoted items (sellers on Amazon). Personal Experience – I don’t really like these because they are so broad. 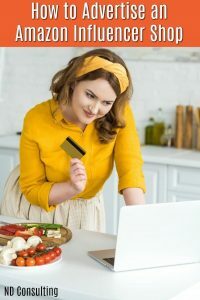 If you are doing a review of a product, however, they can be beneficial to pull up other options to entice a reader to click through. This is Amazon’s favorite ad type. It will adjust to the content on your page and/or is interest-based (the cookies of your reader). Benefit – When placed at the end of content, this ad type is great for a ‘last ditch’ effort to convert a reader to a sale. You can set it to contain retargeting (their previous searches on Amazon) which is likely to help the sale. 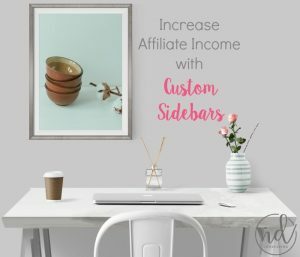 This is a viable option for those who discuss multiple topics regularly and is the ONLY ad type which can be stored and updated within the Amazon Affiliates portal. These are also a good way to begin serving ads to a blog which has not been previously monetized through ads because of the targeting option. Drawback – This is the ad type which has the least control by the publisher and will look differently for every user. All products are recommended by Amazon and can include promoted items. Amazon’s crawlers might take a while to crawl or recrawl your site, so refreshes might be slow. Personal Experience – I am trying these out on most sites right now and they’ve become a central part of one of my sites’ Amazon native ads strategy. They have converted as high as 60% in some months and as low as 1.5% in others, so I don’t know what to for my audiences yet – no clear pattern has emerged. 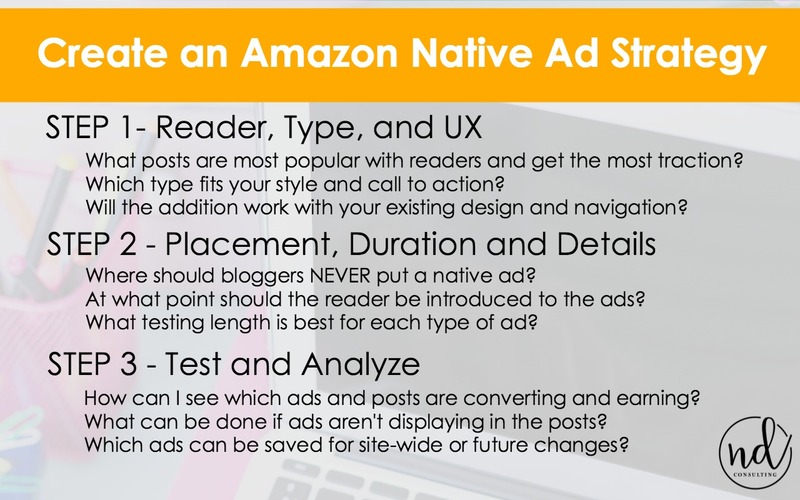 In order to determine the best Amazon Native Ad strategy for your site and your audience, there are only a few steps. You’ll want to test placement, the number of native ads (start with 1, no more than 2), and the type of ad. The best part about this testing is that you can change the type of ad (or its content) at any time! 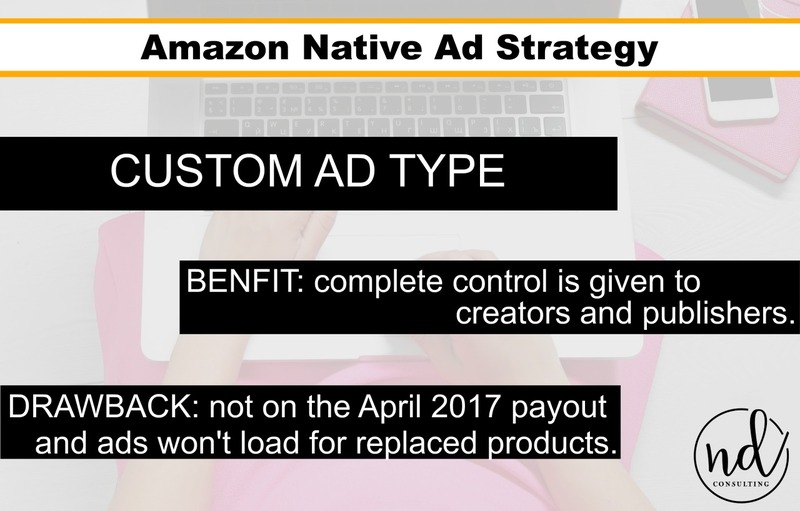 I get asked a lot, “Should I use Amazon Native Ads on my site?” The short answer: yes, you should at least try them. Let’s set that up now. Determine which ad type fits your site best based on the descriptions above. Are my readers mostly fans and returning visitors? Try recommendation ads first. Are my readers primarily one-off visitors from SERPs or social? Try search ads first. Is my site ranking for a few related keywords? Recommendations first. Are my keyword search analytics all over the place? Search first. Do I create crafts or recipes and want to recommend favorite products? Custom first. Start with your ad type on a popular post (or three). 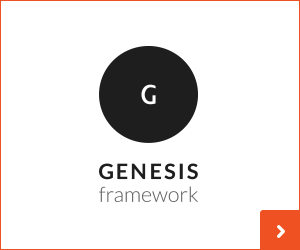 I don’t recommend putting them in every post (via a Genesis simple hook, for example), especially if you’re already running agency ads (Media Vine, AdThrive, etc.). If the ads will help your readers, include them, but also be conscious of the user’s experience. 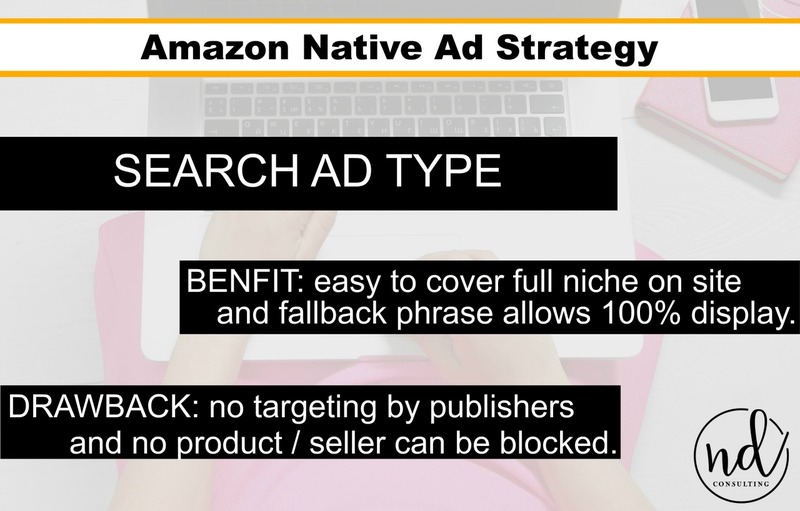 After determining the type of ad, the next step in determining your Amazon native ads strategy is to set placement. The only rule is to never put a Native Ad in the sidebar – Amazon HATES it and will tell you they won’t convert, so don’t waste your time. Instead, consider if you’d like them to be a pre-post focus, an in-post value addition, or a last-ditch effort. I recommend last-ditch for most of my clients, however, I do build some custom ads for supplies lists (usually craft-related). 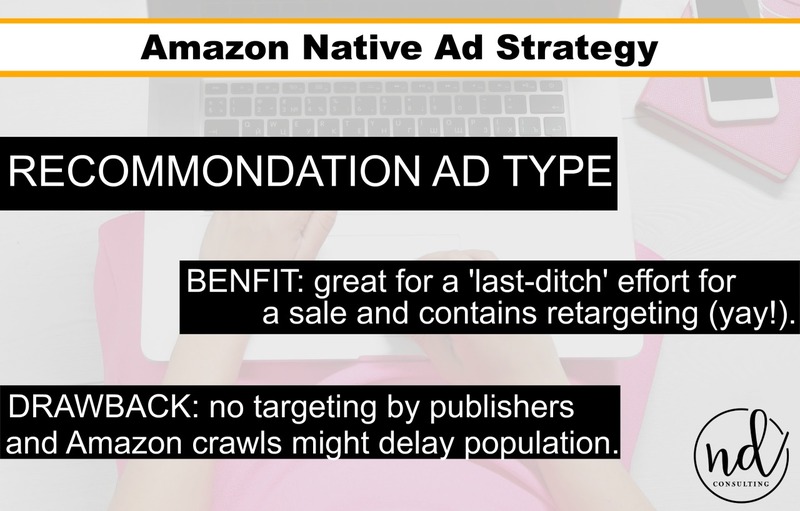 Determine your test length (I like 30 days) and insert the ads – here’s how to set up Amazon Native Ads). Be sure to test your ad sets by creating different tracking IDs (or watch the super quick video below). Log in to the affiliates dashboard and select the Reports menu tab. The summary report will open and there is an option (under the title of the report) to select individual tracking IDs. Once you’re in the tracking ID report, select the Fees tab in the report. Scroll down and analyze your ad set (recommended versus purchased items, for example). It will tell you conversions, and honestly, that’s the number you care about! What Do I Do If My Amazon Native Ads Are Not Showing? Oooh, trouble-shooting native ads is super easy, y’all! Don’t worry if you have just set them up on a post and they aren’t showing (post isn’t published). Publish the post, share it out to social, and they will most likely appear. If you are using Recommendation Native Ads from Amazon, note that you will need to wait until Amazon crawls your site. This can take anywhere from a few minutes to a few days, but sharing it out on social helps. 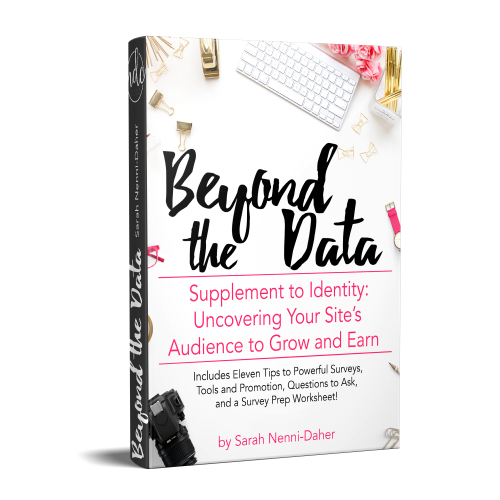 Amazon native ads for lifestyle bloggers who vary their topics. Note: she favors custom ads. Amazon native ads for affiliate marketing sites (built to promote product sales). 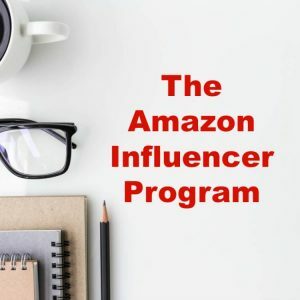 Developing an Amazon Native Ads strategy is a key to earning a blog income from the Amazon associates affiliate program. Testing is the key to optimization for both you and your reader.